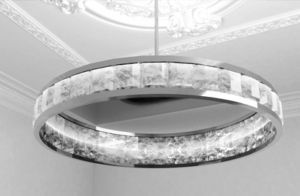 This custom chandelier inspired by “Neoclassical” movement has been given a modern shape by our designers. It is the perfect alliage between strength and sensuality. 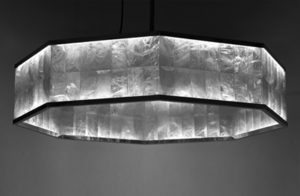 Its geometrical lines are soften by rock crystal purity.